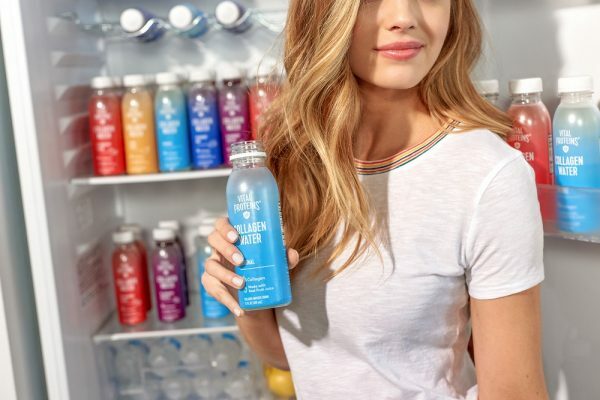 WTRMLN WTR, the pioneer in cold-pressed watermelon water, announces today that entertainment icon and entrepreneur Beyoncé has joined CAVU Venture Partners and a list of other investors in the Company’s recent capital raise. Beyoncé’s involvement in the 3-year-old, New York-based Company has been confirmed today by WTRMLN WTR co-Founder and Creative Director Jody Levy. “Beyoncé is aligned with many of our Company’s core values, especially our commitment to empowerment and passion to ‘seed change and spread liquid love’ among fitness enthusiasts. She is an inspiring human whose involvement will help educate the world about the importance of putting clean food and drinks into our bodies so that we can all be happy and healthy,” stated Levy. WTRMLN WTR provides delicious hydration for both casual and serious athletes and those seeking a healthier life. It consists of nothing but cold pressed watermelon and a drop of organic lemon juice. 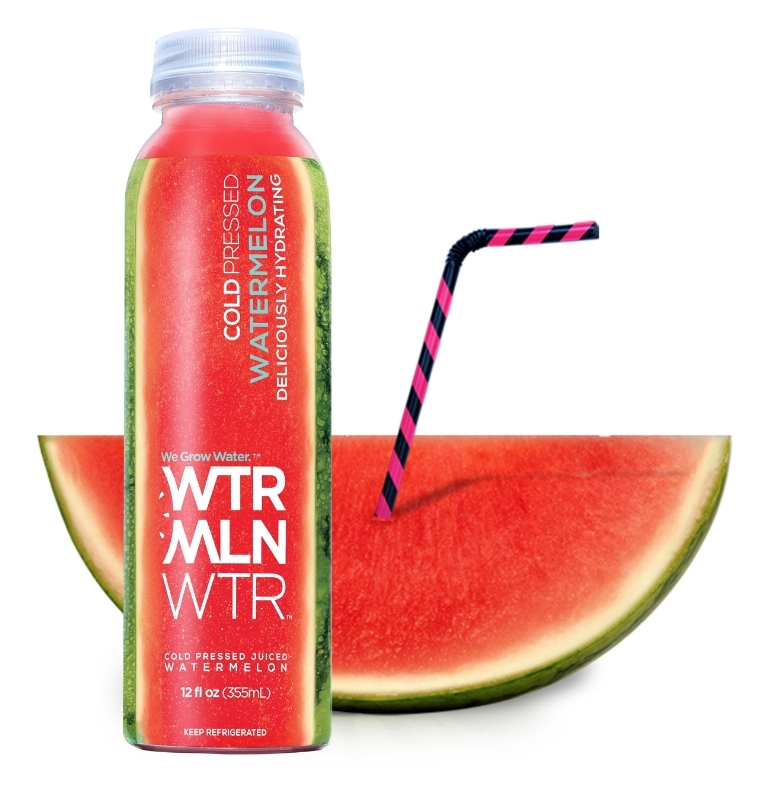 Straight from the fruit with no added water, sugar, or artificial ingredients, WTRMLN WTR is low in calories and sugar. It is packed with electrolytes (especially potassium), the amino acid L- Citrulline, and the antioxidant Lycopene, plus, it’s an excellent source of Vitamins A and C. The product is all natural, gluten free, non-GMO, vegan, and kosher. “Beyoncé’s partnership and investment brings energy and purpose to our mission to help educate consumers about clean, healthy hydration for active lives,” states Levy. With all the functional and nutritional values, fitness trainers, pro athletes, and health conscious consumers are increasingly turning to WTRMLN WTR, especially at that critical point of sweat. It is this connection to fitness, the mission of the Company, and a compassionate approach to business that inspired Beyoncé’s involvement. 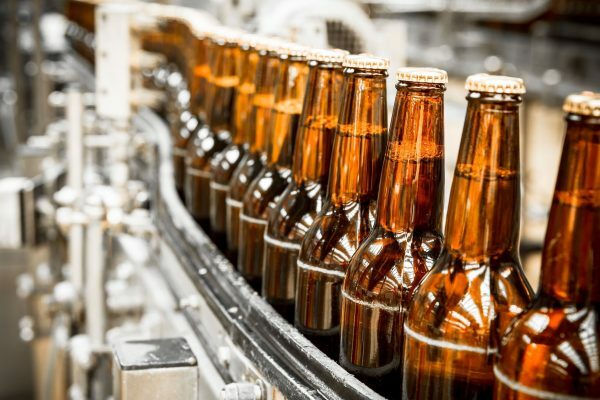 With annual revenues currently on pace to more than triple in 2016 from the previous year, the company is poised for major growth. “CAVU is excited to partner with a brand that uses America’s superfruit to create a deliciously hydrating beverage that’s perfect for all fitness occasions” says partner Rohan Oza.